April 27 Equipment Clean-up moved to Sunday April 28, April launch canceled. See calendar or email for info. Rocketry is for all ages and with the Tripoli Mentoring Program (TMP) allows Tripoli Junior members to learn the skills of high power rocket construction and launching in an environment that is both safe and consistent with all high power rocketry safety codes and legal restrictions. With TMP, Junior flyers can design and build high power rockets. The Mentor will handle all aspects of the launch that, due to legal restrictions, require flyers to be over the age of 18 and certified for high power motor usage. We are the Minnesota prefecture #45 of the Tripoli Rocketry Association. 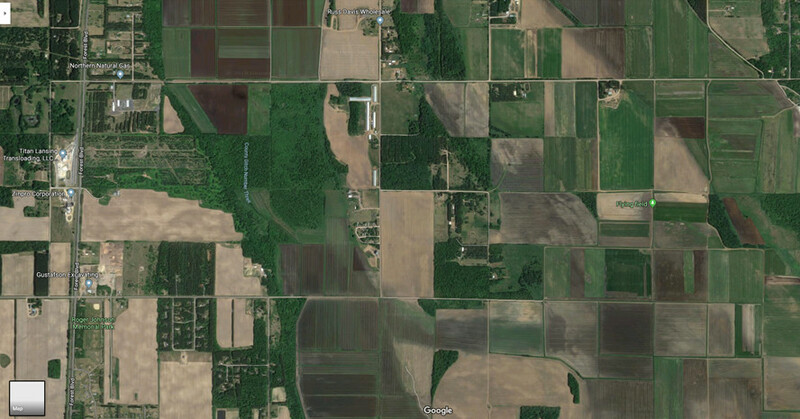 During the warmer months, we have Club Launch Day in North Branch, MN and during the colder months, we hold monthly club meeting in the Twin Cities. 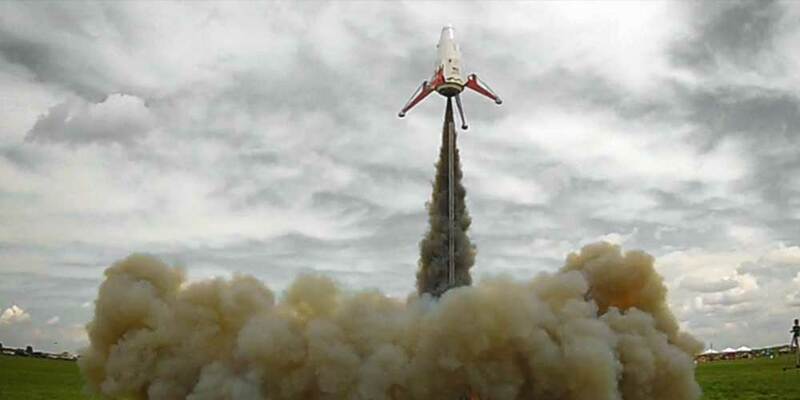 At our launch facility we launch rockets of all sizes from small models to the incredibly large. Some are 20 feet or more tall high power rockets that can reach tens of thousands of feet in altitude. 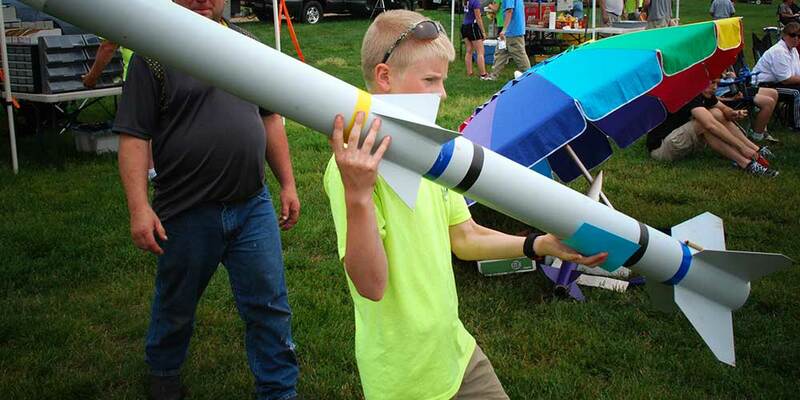 Rocketry is truly a family activity for all ages. Kids (and those young at heart) are welcome to come launch on our 12 low powered launch pads, while the adults get to play with the really big and beautiful high-powered birds on our 8 high power pads. Even if you just come to watch, rocketry can be fun and even a little educational. Youth groups are welcome, but a little advanced notice is always appreciated. 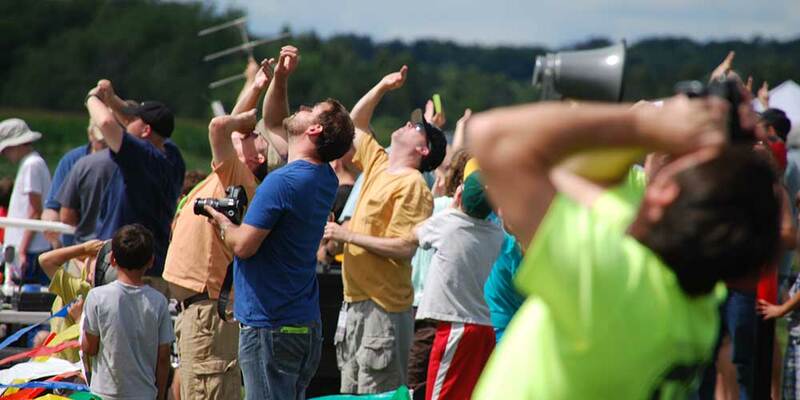 advance amateur rocketry in Minnesota. We are 90+ members who are certified to build and launch our own rockets and motors.